At DTM we can supply, fit and tune your vehicle for optimal performance with our range of high end products. 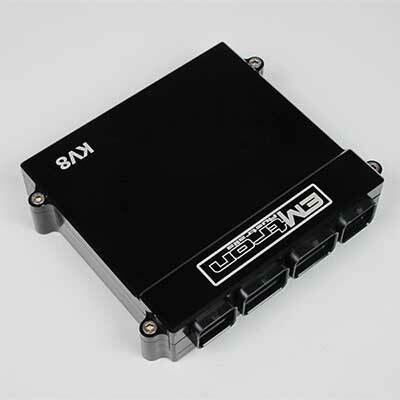 Our product range includes input and output channel capabilities rarely found in the aftermarket. We can provide you with the latest electronic component architecture and to ensure the very best performance for your vehicle.